Manhattan is the center of the financial world. With business professionals from all over the world being a part of the financial capital wanting to take a bite of the big apple, the commercial epicenter is quite remarkable. Still, Manhattan is still much more than the commercial world, thousands of people live in this borough and call the concrete jungle it’s home. The Upper West Side is a mixed-income neighborhood that is known for its millions of dollars brownstones, private schools and beautiful museums. Upper West Side is next to Central Park West and Lincoln Square Park. Those neighborhoods have much in common. They share tall commercial buildings, affluent residents, world-renowned private schools and of course, the possibility of acquiring water damage. An Upper West Side water damage effects thousands of people each year, the biggest cause for water damage is burst pipe. Burst Pipe can be sinister in nature. Many homeowners don’t realize they have a problem until the pipe is rupture resulting in an unfortunate flood. No one wants a flood. 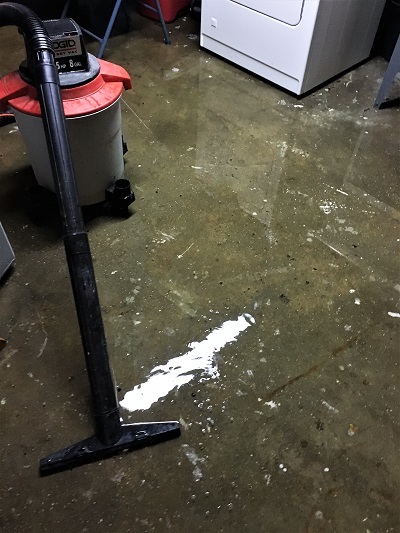 Floods are horrible and often time leads to loss of property and coughing up tons of money to get the problem fixed. The Upper West Side Area, including Central Park West and Lincoln Square Park, are not immune to the water invasion that could have a disastrous effect. Because some of the homes are old in the area. It is likely that a flood could have more damage than newer models. Water could easily seep through the walls, and without proper maintenance, could lead to the development of mold and mildew. Some of the brownstones are hundreds of years old, and if the foundations are not properly checked on, the pipes can rust and degrade over time. Age- Pipes can rust and age over time. These draining system can rupture with a snap and lead to a massive flood in the home or business. Foreign Weight- When foreign objects go into our brains, it can put a strain on our pipes. Things like, toys, paper, tons of hair, etc. Faulty Piping – There are times when the home is being built that the pipes that were installed are faulty and easily breakable. This can, of course, lead to a flood. Trees/Roots- When tree roots grow under the earth it can crush a nearby pipe. The ones that are potentially close to your home. New York Water Damage is a fully comprehensive and equipped water damage restoration company. We have been around for over 25 years, serving the New York City and New Jersey Area. Our company specializes in emergency restoration service. We know that life mishaps doesn’t follow a timetable, and neither do we. We are open 24 hours a day, 7 days a week. That’s including all holidays! On the very first visit, we give you a free estimate with a step by step restoration plan. We want you to have peace of mind and know that New York Water Damage have your back. Upper West Side water damage can be a difficult pill to swallow. 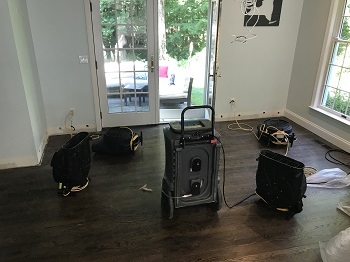 At New York Water Damage, we are here to make it that much easier.